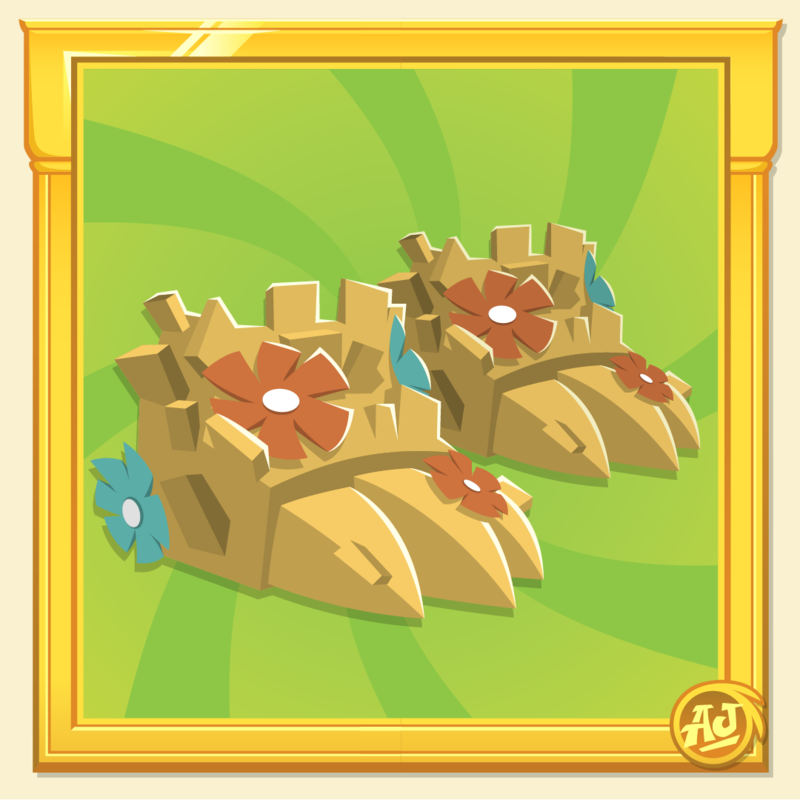 Today’s Animal Jam and Play Wild Rare Items have really grown on us! 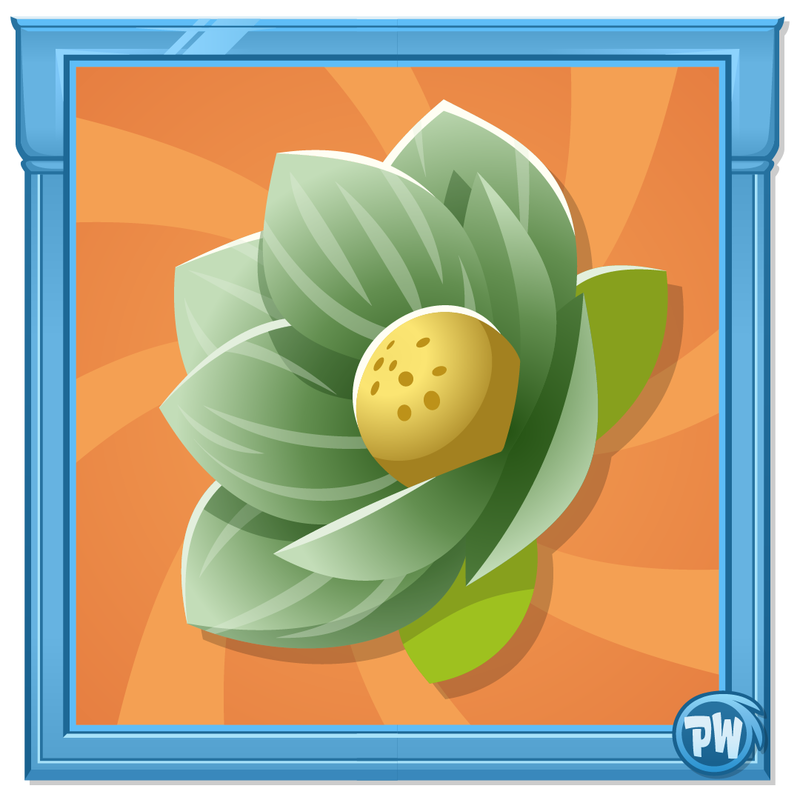 Why not pick the Animal Jam Rare Spring Grass Claw and Play Wild Rare Lotus Flower Hat for yourself? These two spring items won’t wilt, but they will disappear after today.